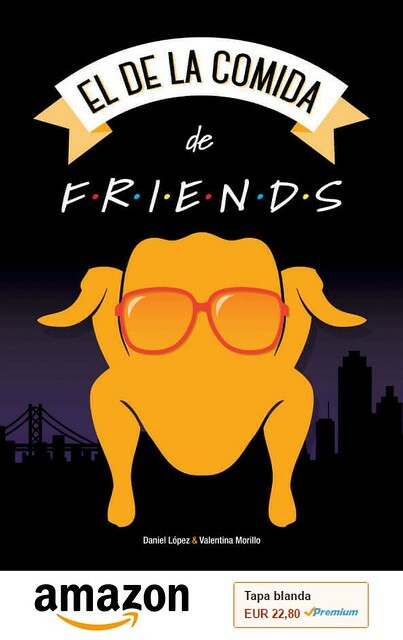 - The Mentalist (7x02/s07e02) [+] [+] [CBS]. - C.S.I. [Las Vegas] (15x09/s15e09) [+] [+] [+] [+] [CBS]. - The Simpsons (26x09/s26e09) [+] [+] [+] [+] [FOX]. - Family Guy (13x06/s13e06) [+] [+] [+] [+] [FOX]. - Bob's Burgers (5x06/s05e06) [+] [+] [+] [FOX]. - Brooklyn Nine-Nine (2x10/s02e10) [+] [+] [+] [+] [FOX]. - Once Upon a Time (4x11/s04e11) [+] [+] [+] [+] [ABC]. - Resurrection [US]  (2x09/s02e09) [+] [+] [+] [ABC]. - Revenge (4x10/s04e10) [+] [+] [+] [ABC]. - The Affair (1x08/s01e08) [+] [+] [+] [Showtime]. - Homeland (4x10/s04e10) [+] [+] [+] [+] [Showtime]. - The Newsroom  (3x05/s03e05) [+] [+] [+] [HBO]. - The Comeback (2x05/s02e05) [+] [+] [+] [+] [HBO]. - Getting On [US] (2x05/s02e05) [+] [+] [+] [+] [HBO]. 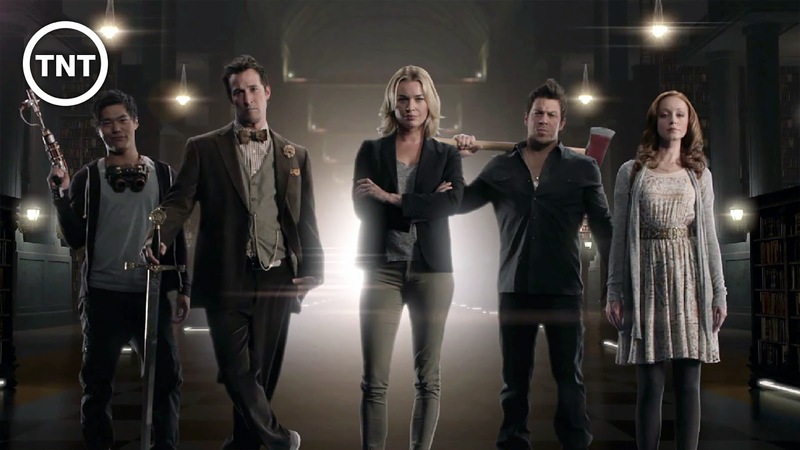 - The Librarians [US] (1x01/s01e01 y 1x02/s01e02) [+] [+] [+] [TNT]. - The Red Tent (Part 1/1x01/s01e01) [+] [+] [Lifetime]. - Dogs of War (1x05/s01e05) [+] [+] [A&E]. - Ax Men (8x02/s08e02) [+] [HISTORY]. - Museum Men (1x02/s01e02) [+] [H2]. - Late Nite Chef Fight (1x02/s01e02) [fyi]. - Your Worst Nightmare (1x07/s01e07) [Investigation Discovery]. - Remember Me (1x03/s01e03) [+] [+] [BBC One]. - Bastion (1x01/s01e01) [Channel 4]. - Lost Girl (5x01/s05e01) [+] [+] [+] [SHOWCASE]. - Mohawk Girls (1x04/s01e04) [OMNI TELEVISION].